missing your sexiness and confidence? don’t know where to start or what to eat? You need guided help. Personal help. To fit your style. With your tastes in mind. 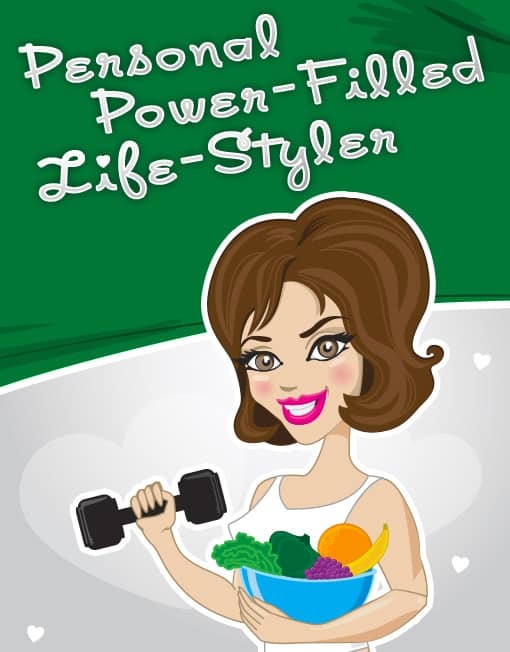 The personal touch from the Power-filled Life Styler is for you. It offers the attention to detail that you want and crave. 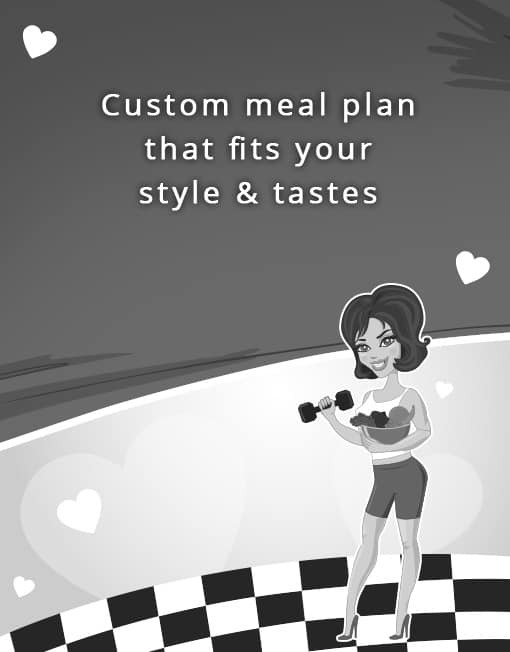 Customized personal attention with meal suggestions that are created just for you, that fit your life style and taste preferences. You known that what you eat matters and excellence in nutrition affects how you look and how you feel changes the way you live your life. Because having a custom plan that fits will make the difference to if you actually do it. It will become easy over time as you practice the new skills until they become your new habits.